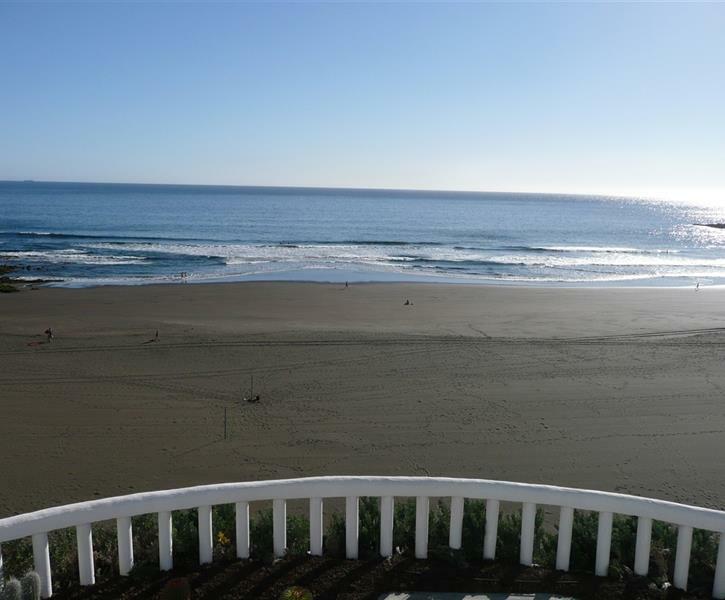 Magnificent 180 degree views over the sea and the beach. Golf. Terrace of 100m2 on the beach and direct access to it. Very bright. New. Very spacious. Peaceful. Gay-friendly.